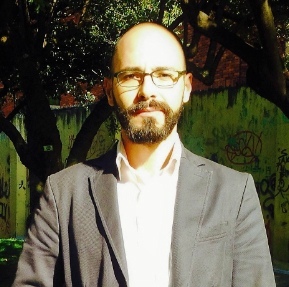 Daniel, a Colombian-Spanish lawyer and a marketing professional, joined Hinicio in the beginning of 2017. He has broad experience and knowledge in administrative management, acquired by developing businesses for 15 years as an entrepreneur and advising companies for 10 years in Spain and Colombia. His professional experience in labor, commercial and civil law, allows him to deal with private and public entities both in the local Colombian and an international context. Daniel speaks Spanish, English and some French.